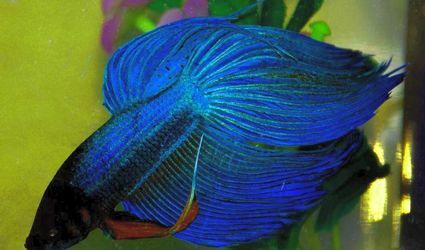 Learn about different species of freshwater fish, including popular breeds like bettas, guppies and catfish. 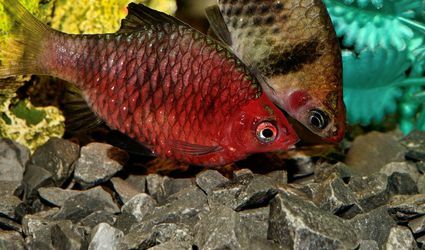 What's a Good Tankmate for an Archer Fish? What Is the Black Banded Leporinus? 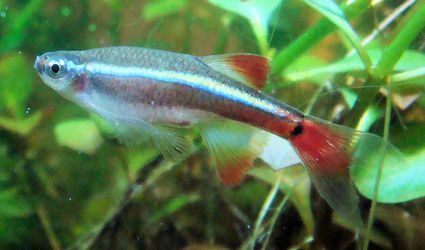 How Are Neon and Cardinal Tetras Different?